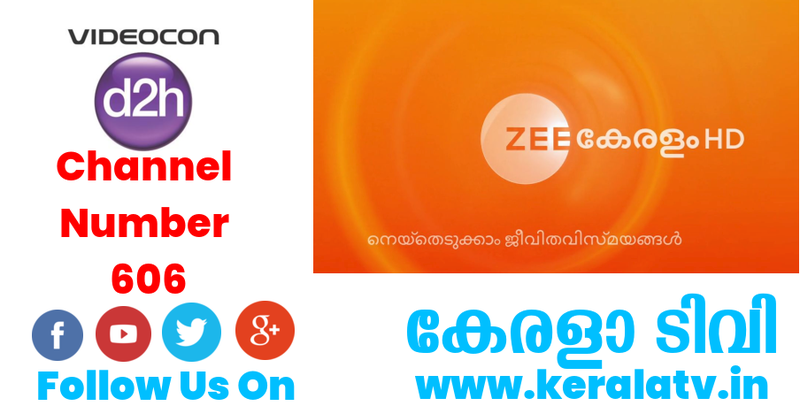 26th November 2018 is the launch date of zee keralam channel, it’s now available through all leading cable and dth services. flowers tv moved into 617, videocon offering maximum number of malayalam channels now. Asainet HD, Surya HD, mazhavil manorama HD are the high definition malayalam services available on the network. HD version of zee keralam will be available very soon through d2h.